Are you looking for experienced University movers? We have the expertise, resources and right moving equipment! We have moved quite a few schools already. Give us a call and check our references. Our school removals services can be tailored to your needs and are offered at very competitive and affordable prices. Meet our school relocation manager and find out who we are, what we have achieved and what we can do for you. Let us plan your college move. We offer free survey and pre move planning meeting. Our no-obligation quote include full College relocation details including the time-scale, resource schedule, scope of work, insurance and many more options. Full planning and move management services. Free estimate, advice and cost estimate. 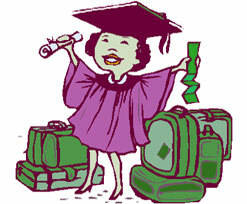 Universities, colleges, secondary and primary schools may for one reason or the other require relocation services. It can be a complete relocation of the entire educational facility or relocation of one or two faculties in the university. Expansion and or building of a permanent site are some of the reasons that may warrant a university to move educational facility. The relocation of a university for whatever reasons is a challenging task. In the relocation of schools, there is need for assessment of needs of the students, pupils, academic and none-academic staffs. Besides, there is also the evaluation of objects and non-human facilities in the school such as classroom and office furniture, computer and IT equipment, libraries and books, sport equipment, school vehicles, school garden tools, school hospital facility and equipment, college workshop machinery removals and a whole lot of others. We can handle the entire move without outsourcing any activities. Each London University, college or school relocation is different and we know that more then anybody else. 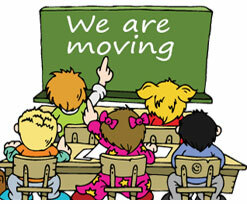 The school moving costs can range from as little as £200 for a small removal job up to £50 000 and more. 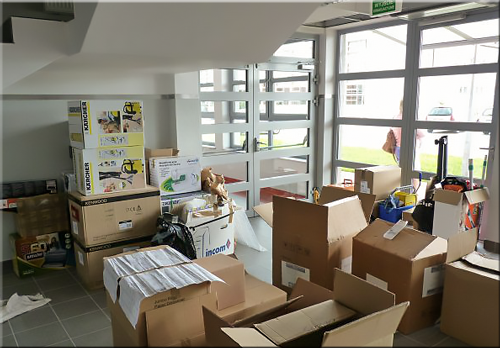 We provide full college relocation service package from planning, trough moving to the final cleaning. Contact us today for a free school move cost estimate. We cover all Greater London area and have branches in most UK biggest cities just to name a few - Birmingham, Bristol, Southampton, Guildford, Sheffield, Manchester, Liverpool, Glasgow or Edinburgh. In fact, school removals is one of the most difficult types of moving. It encompasses various types of moves that are in themselves very complicated. For example, it is very difficult to move a hospital facility or library. Careful and detailed planning is required. So, if you are moving a school in London, you definitely will encounter difficulty and pass through stressful moments. However, the joy will come after the successful completion of the entire project. University or school relocation is not a type of move that should be organised internally. There is a need for professional removal companies to come in. We have the required experience and expertise to relocate any type of college, school or a faculty of a school from its current location to another location whether abroad or locally. We are quite aware that a university, college or a high school is another world of its own. Relocating it can be very tough as we have to deal with a lot of various kinds of relocations including relocation of chemicals in the school laboratory and drugs in the school pharmacy. So, we have taken time to look into various aspects of university relocation and worked out modalities on how to successfully accomplish the task. As part of the measures we have taken to ensure that we offer quality services, we have built strong university and school relocation teams and grouped them according to various tasks to be handled during the relocation. Each group are trained to handle a particular relocation aspect. For example, the group to relocate the entire laboratory is well trained about laboratories and how to handle various chemicals in the laboratories. The same is applicable to all groups. 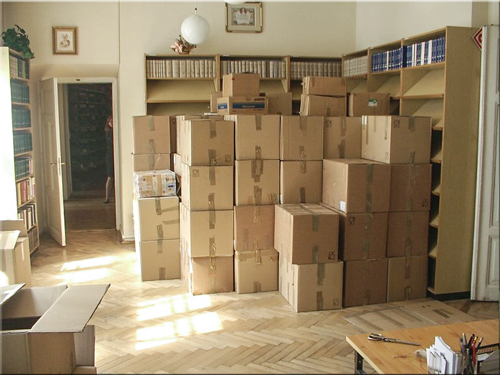 In this way, you are sure that each aspect of the relocation tasks is handled by experts and not just ordinary packers. Find top Universities in London - how to choose the right institution? We are quite aware that college relocation requires adequate planning. So, before ever we commence any work, we will first discuss every aspect of the work with the management of the school. We have a planning team and experienced college relocation managers that will evaluate the entire school and all the faculties in it and then work out how best to relocate both human and non-human facilities in the school. The work is half done if it is well planned. So, we commit our brain to task in order to ensure that the best measures are taken. Members of our planning teams give attention to the last details. They have good human relationship. They are trained to work in a team. So, they will easily work in collaboration with your management in order to ensure that you have successful moving. When relocating the employees and students, we take into consideration the various age limits of the people to be relocated. We are quite aware that the age group has its unique travel needs. What pupils in the primary school need to have a comfortable and smooth relocation is not the same with what university students require. So, we will always make sure that each person feels comfortable during the relocation process regardless of the age. We have been into the university moving business for years. We are confident that we will satisfy you if you hire our school and relocation services. Pricing has never caused any rift between us and our client. If you get a more affordable quote from other cheap and local London college movers, let us know. We will discuss it with you. We don’t have any hidden charges; everything is included in our quote. But other businesses may give less expensive quotes but come up with numerous charges later when it will be too late for you to look elsewhere.